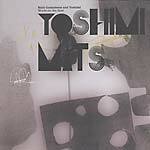 "Recorded the 10th and 11th of June 2007 in Milwaukee and Chicago, these two albums show you the true genius of improvisation and the pure art of spontaneous music. Instead of making a double album, two separate albums with Vandermark's beautiful photos from the cities the albums were recorded in are presented as postcards from the cities. 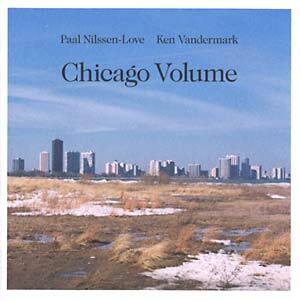 A beautiful, epic, warm and groovy free jazz soundtrack to Chicago and Milwaukee." Recorded June 11, 2007 at The Hideout, Chicago.